Learning to draw is one of life’s great pleasures. While many of us start (and indefinitely pause) this activity as children, it’s one that can be continued at any point in your life. 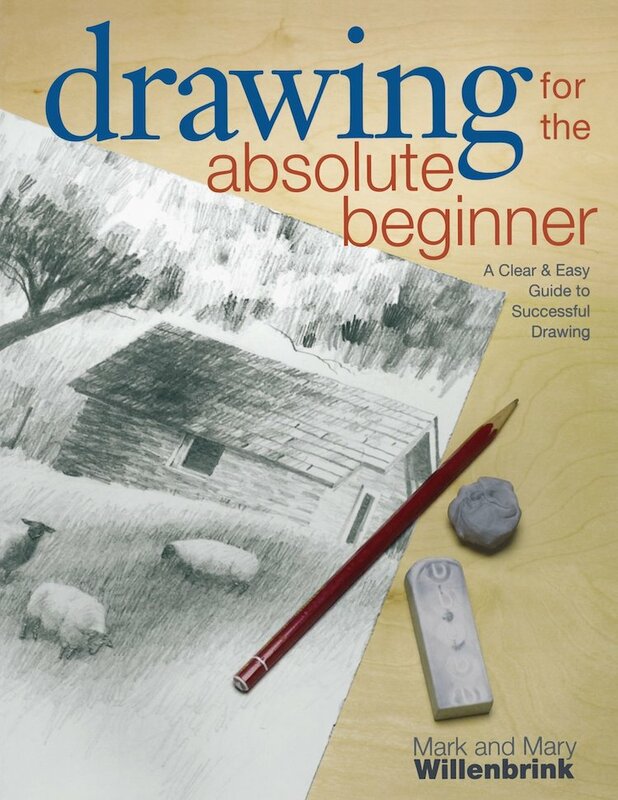 If you’re someone that never learned to draw or wants to jumpstart your dormant skills, there are plenty of books that’ll have you putting pencil to paper in no time! Check out the best how to draw books below. And if you’re someone that prefers an e-reader to a physical copy, you’re in luck. 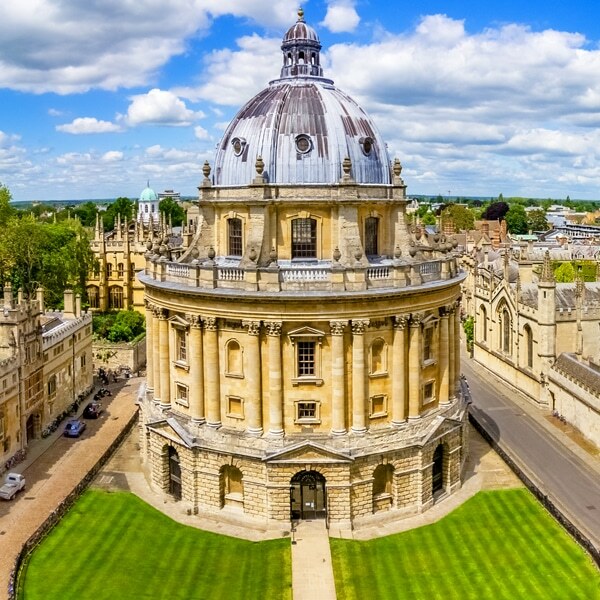 Many of these titles are available on a Kindle, and with Kindle Unlimited, you have access to unlimited reading of over a million ebooks that can be read on any device. 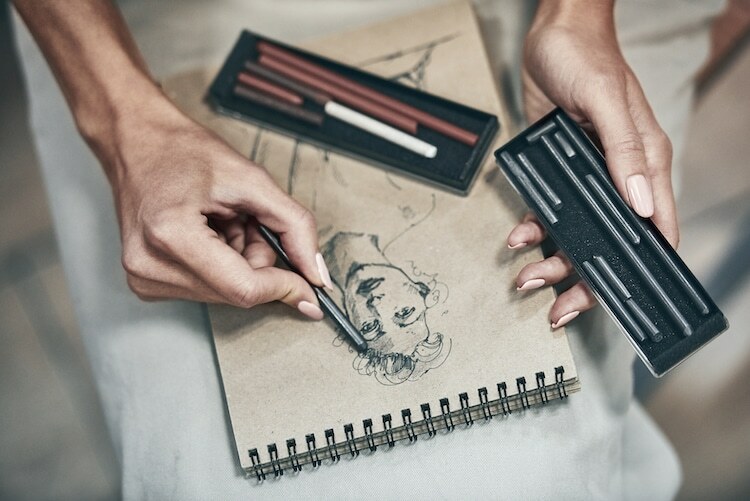 It’s never too late to learn how to draw! Scroll down for best-selling books on the subject. In Keys to Drawing, author Bert Dodson introduces a drawing system of 55 “keys” that will allow you to sketch any subject. 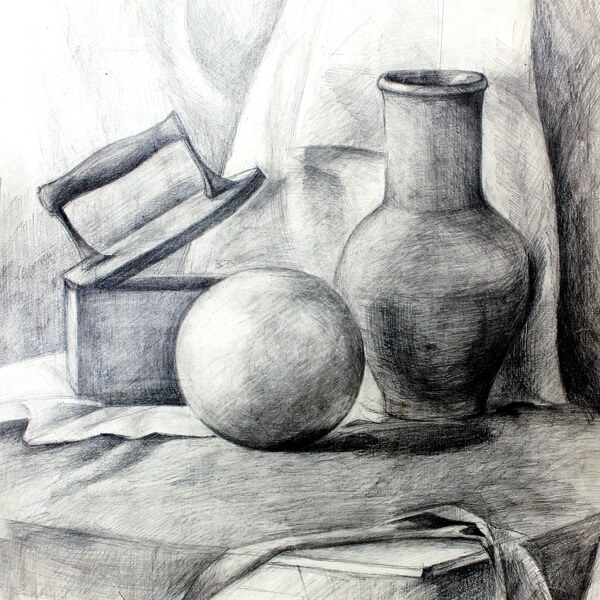 The book teaches you how to skills like conveying light, depth, and texture through practice exercises. When Mark and Mary Willenbrink say “absolute beginner,” they really mean it. 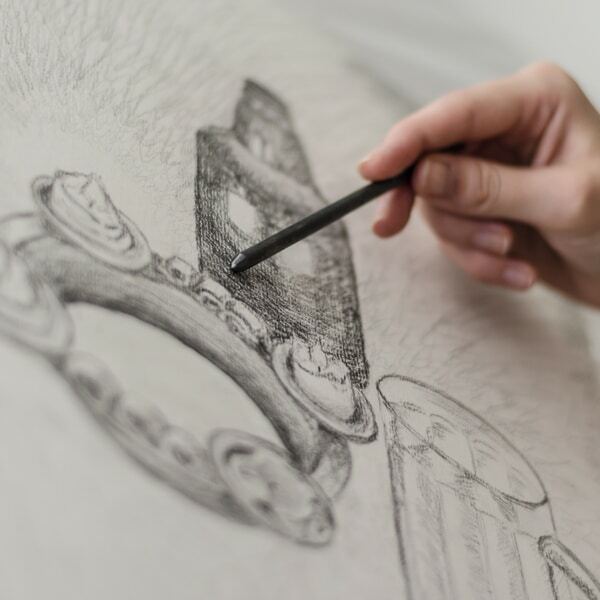 Their book begins at the very start of your drawing journey with how to chose materials and hold a pencil. 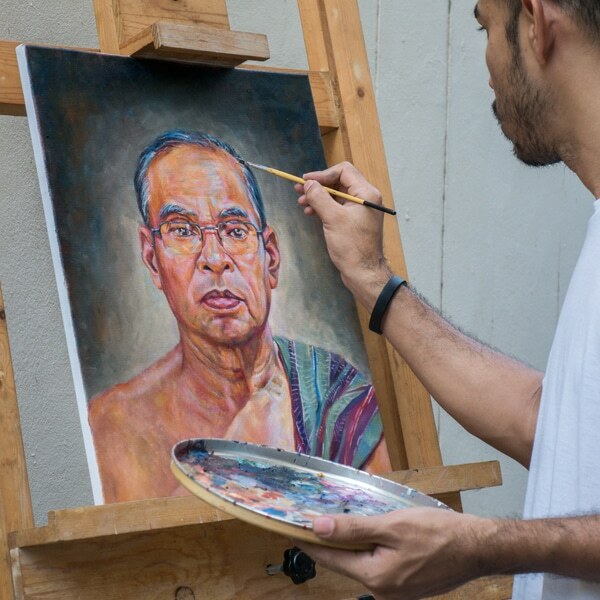 Gradually, you’ll move into more advanced lessons like perspective, refection drawing, and more. Drawing on the Right Side of the Brain is one of the defining how to draw books. 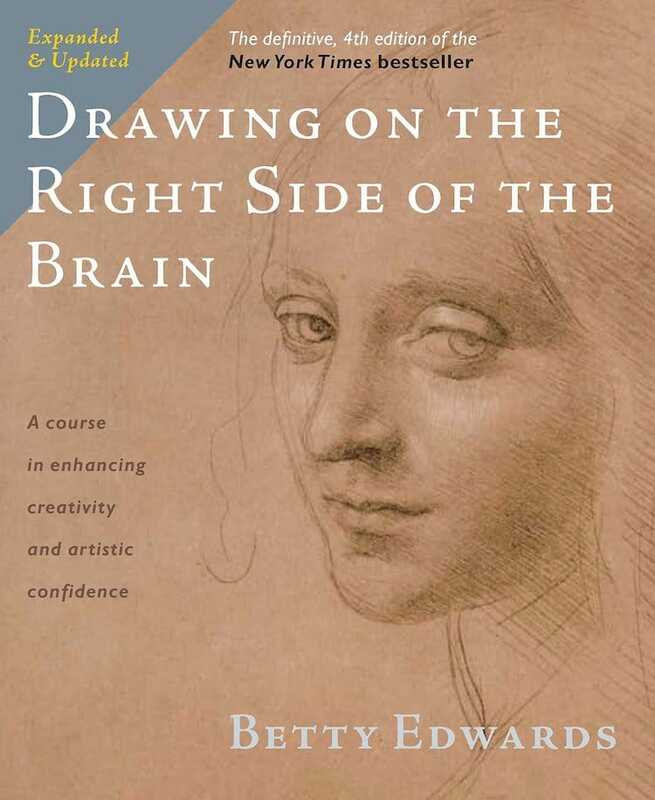 It’s been translated into more than 17 different languages, and the format combines exercises as well as research and theory on drawing and the brain. When done, you’ll gain the ability to truly see the world around you. 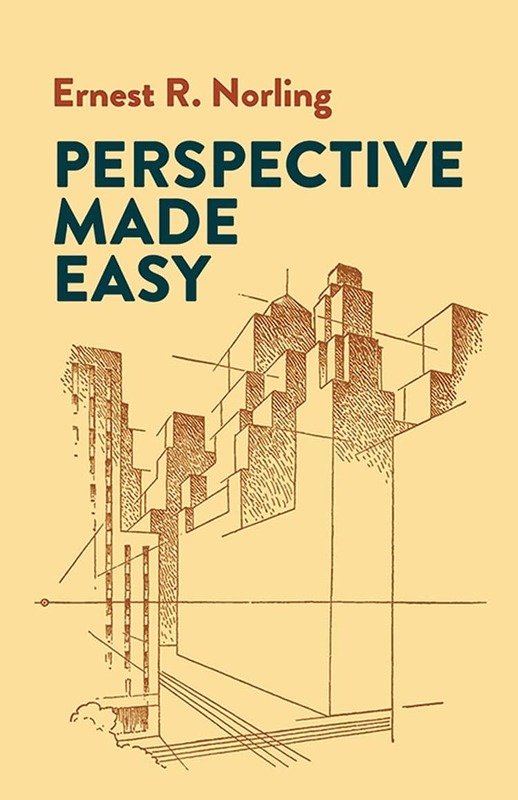 Perspective can be a tricky technique to learn, but author Ernest R. Norling makes it easy to understand through this book. He uses over 250 line drawings that illustrate concepts starting with the basics like the horizon line and moving on towards placing objects in interior spaces. How to Draw What You See was first published in the 1970s yet remains applicable today. 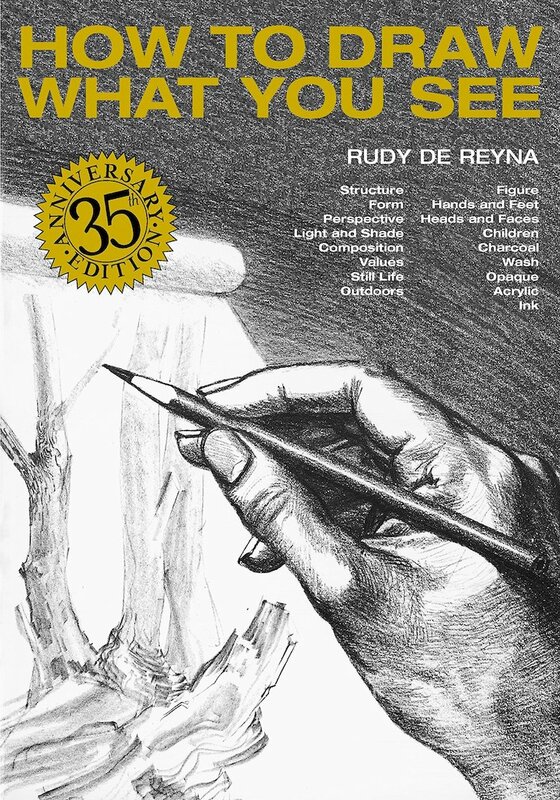 Rudy De Reyna shares how to recognize the basic shape of an object and use it as a guide to drawing your subject—no matter how complex or detailed it may be. 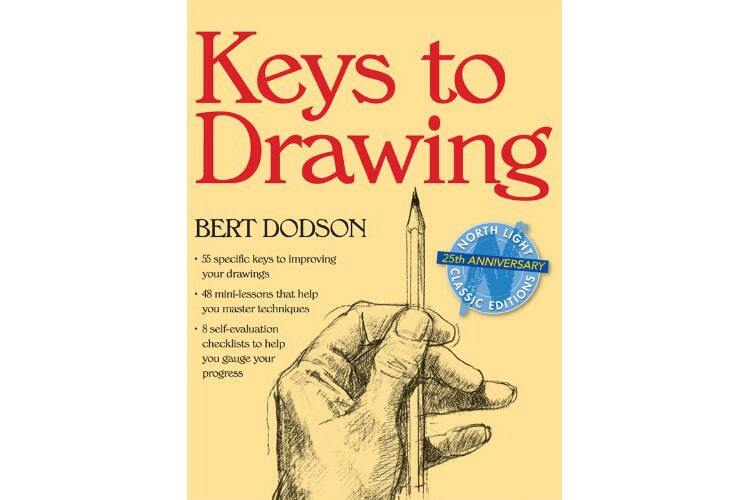 Next: More books on how to draw.